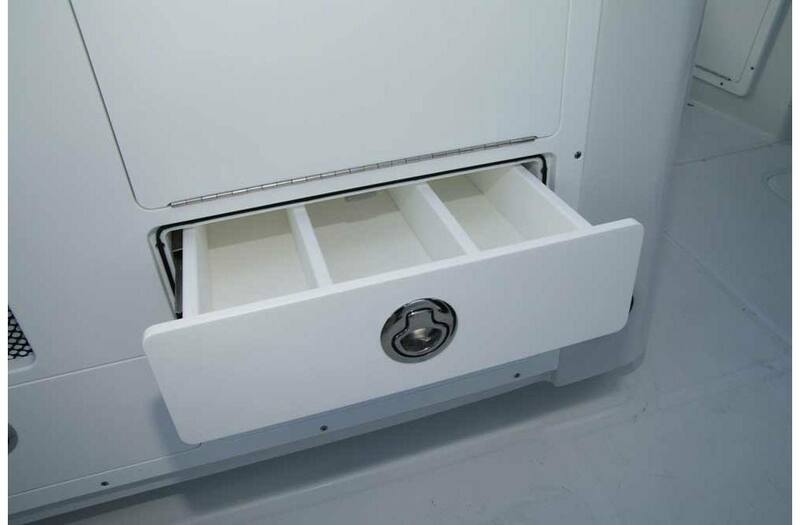 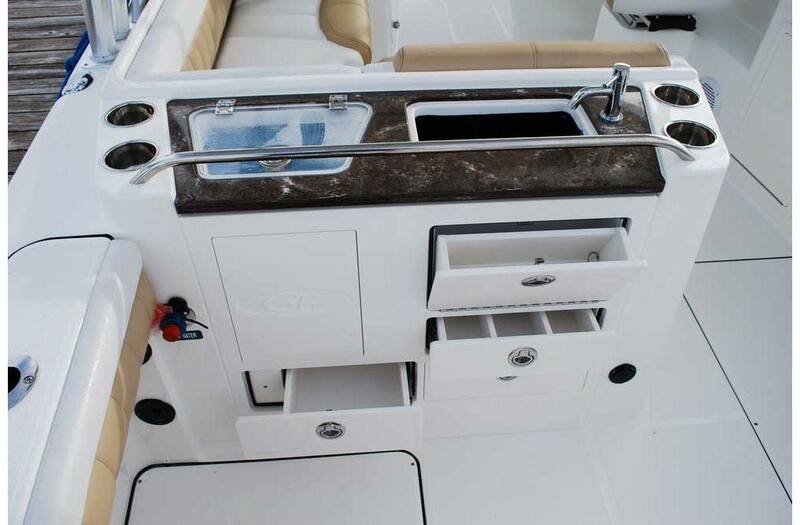 Our 2740 Dual Console is built to comfortably meet any challenge you set for it - or yourself. 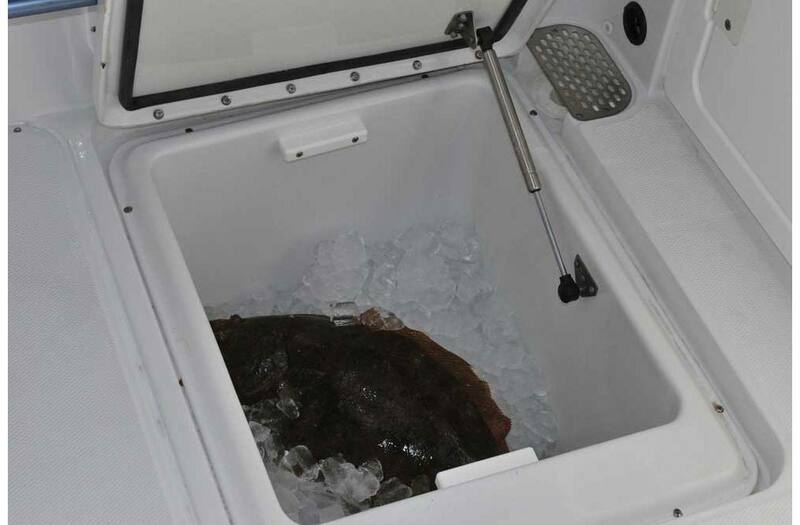 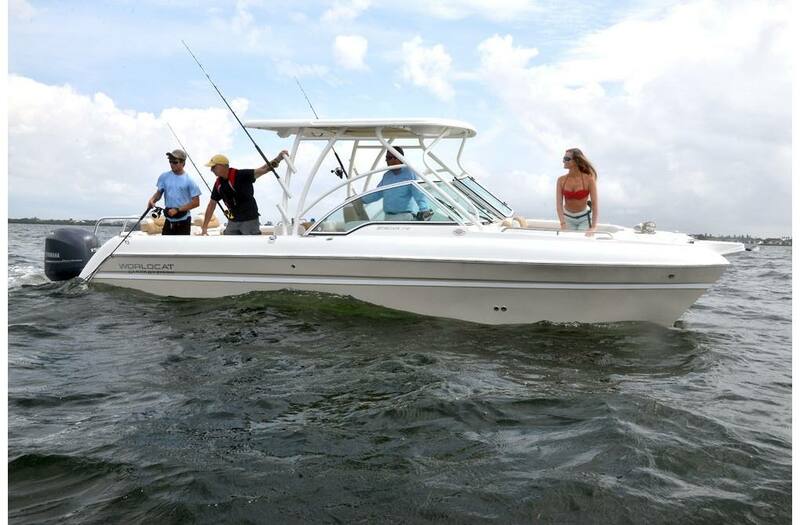 Its versatile design makes it the perfect platform for entertaining or offshore exploring. 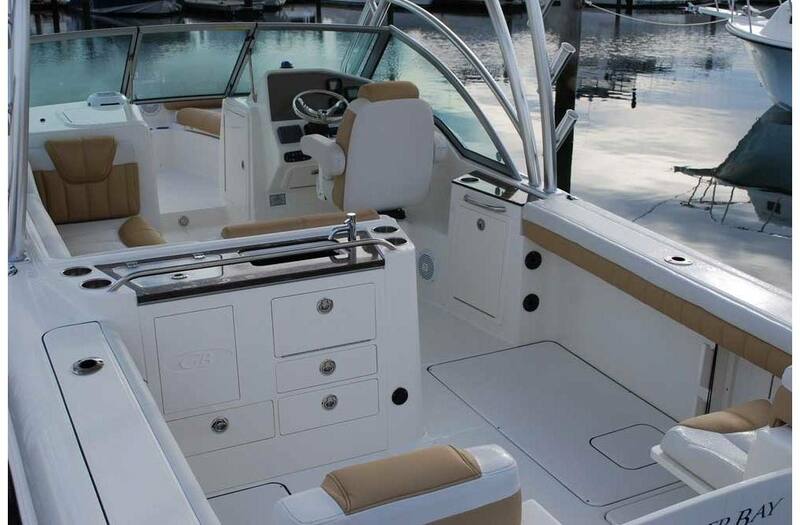 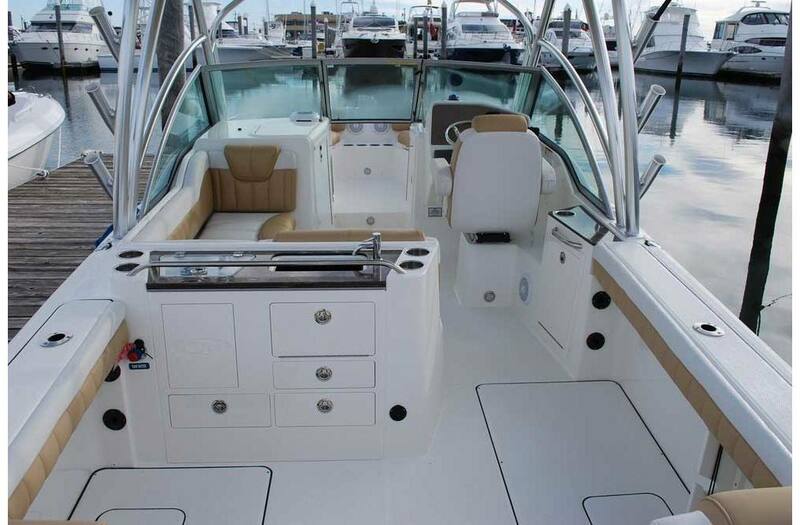 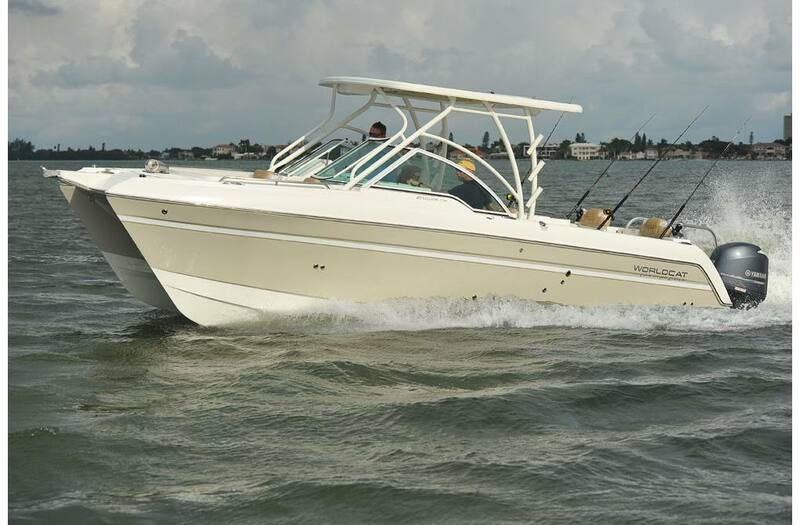 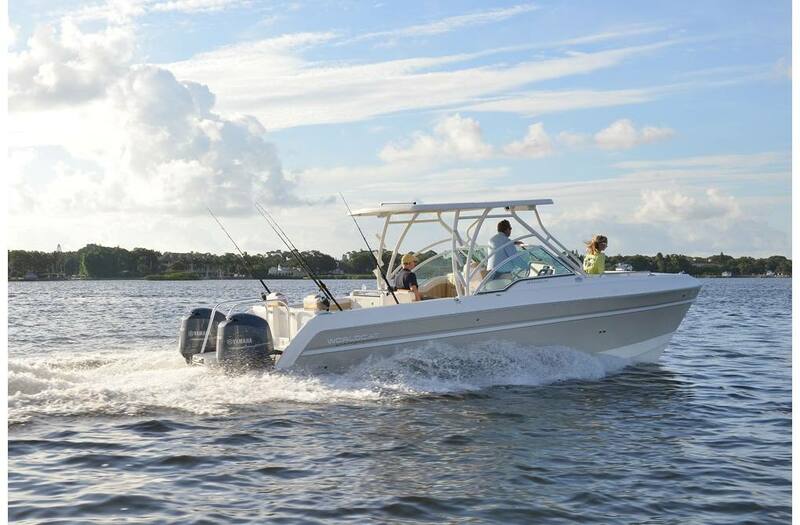 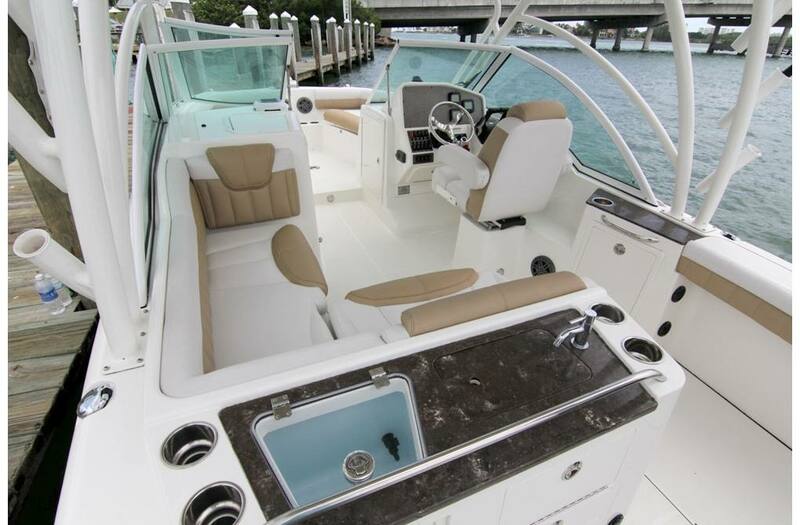 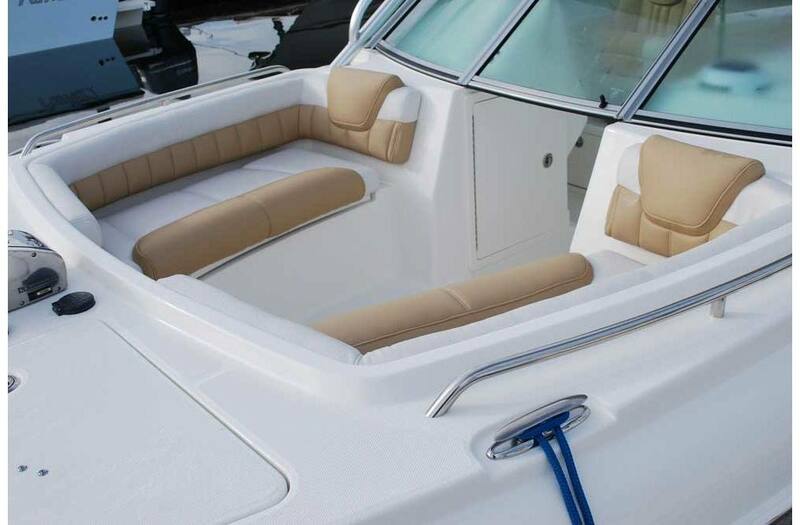 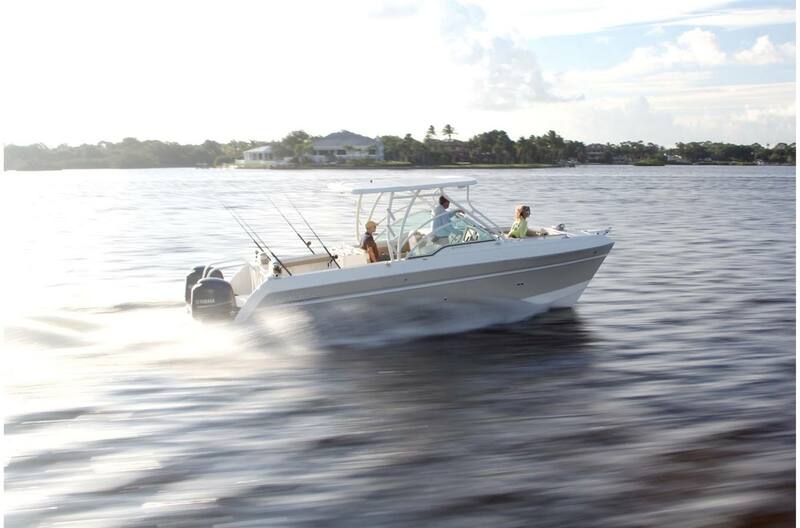 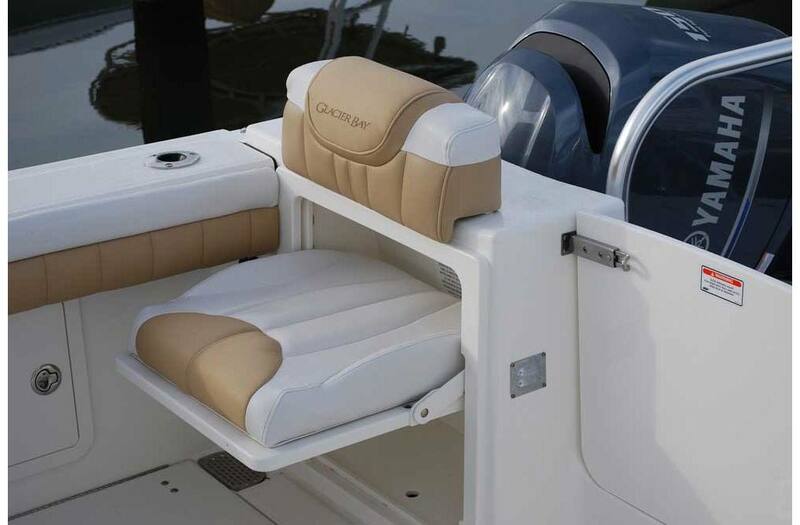 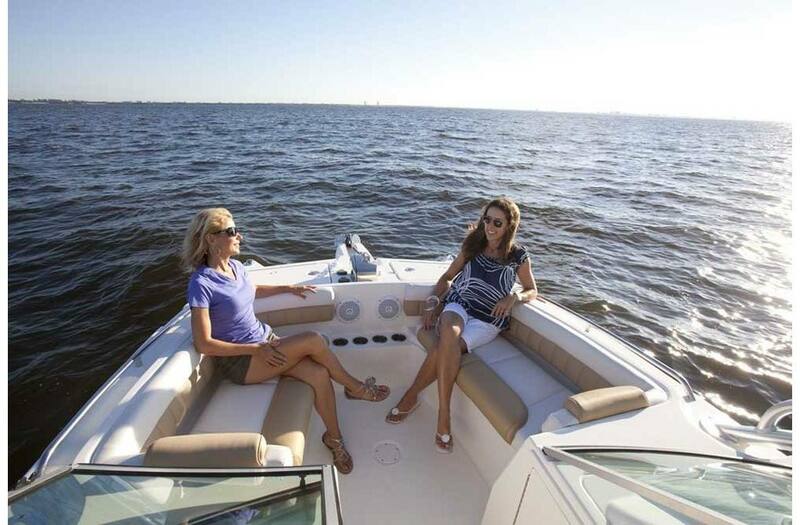 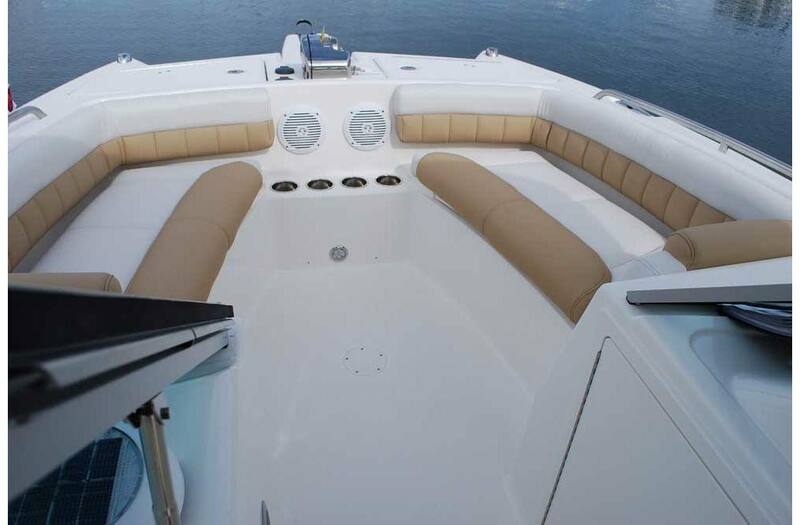 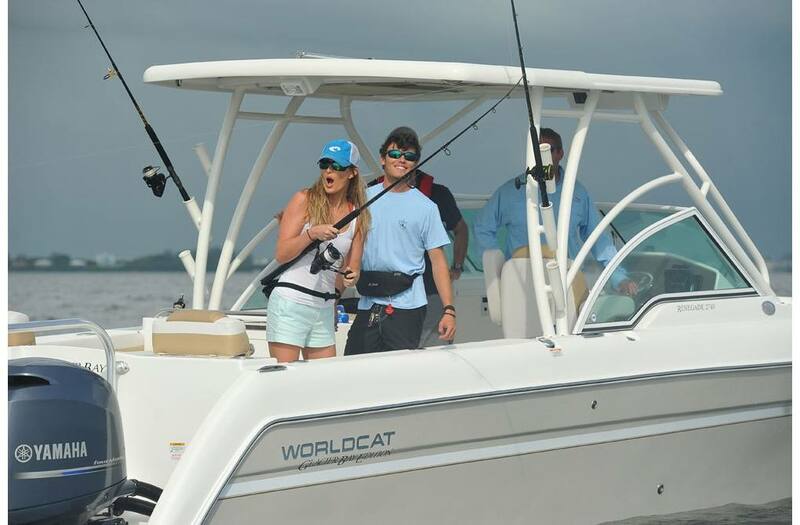 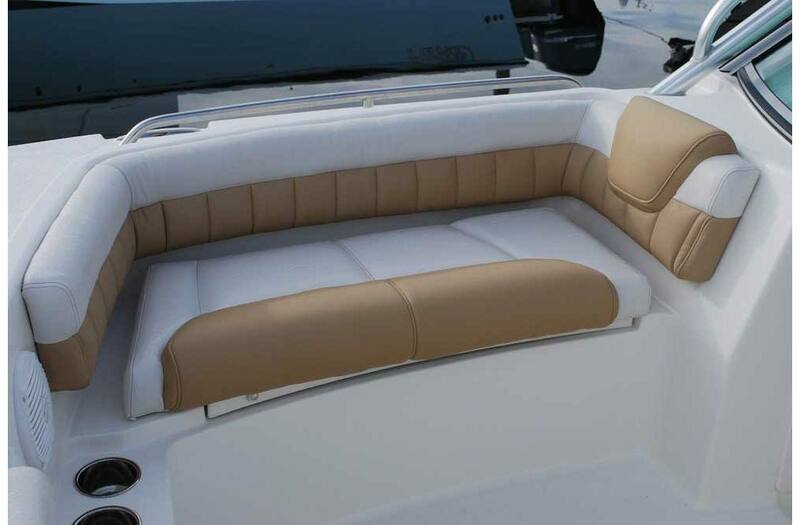 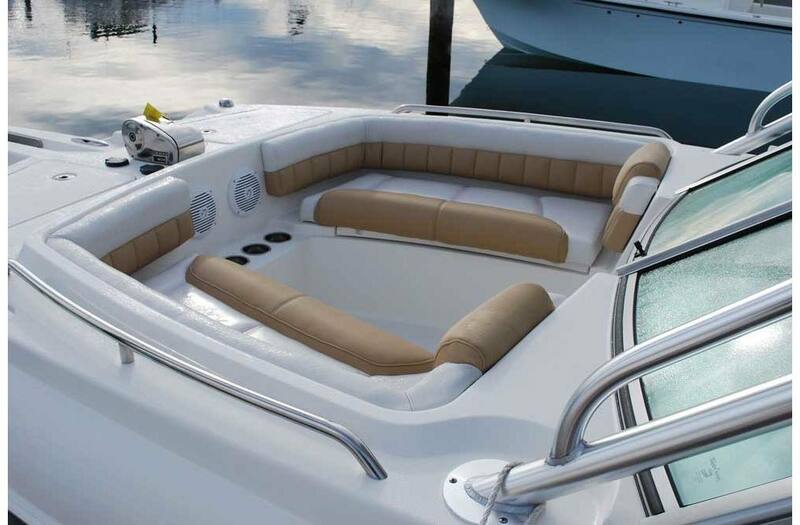 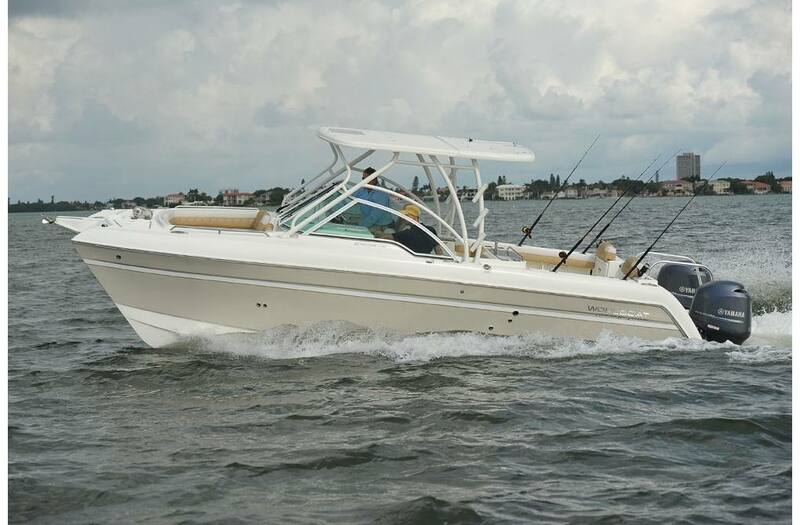 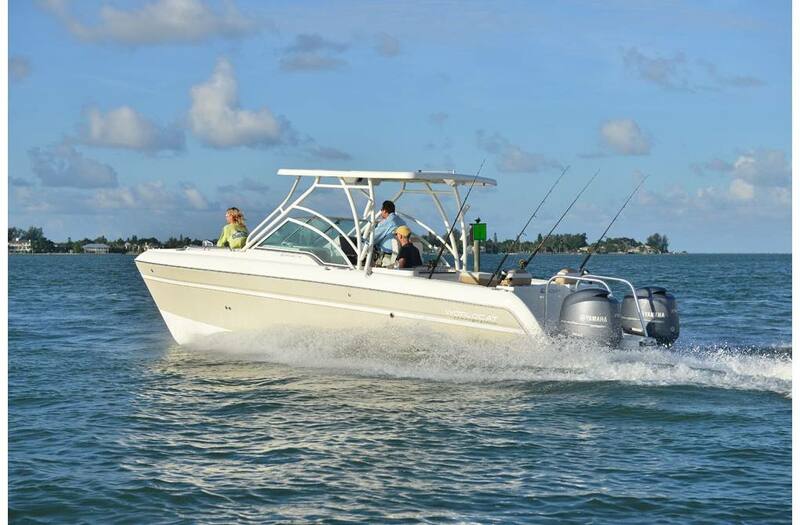 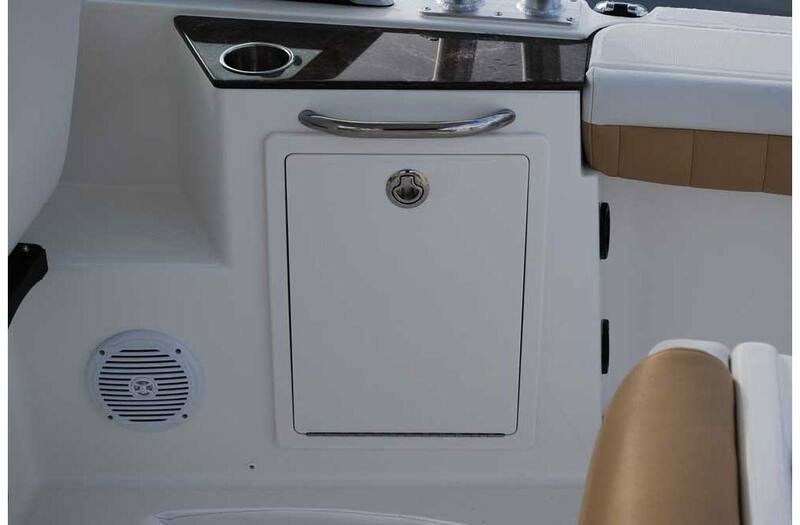 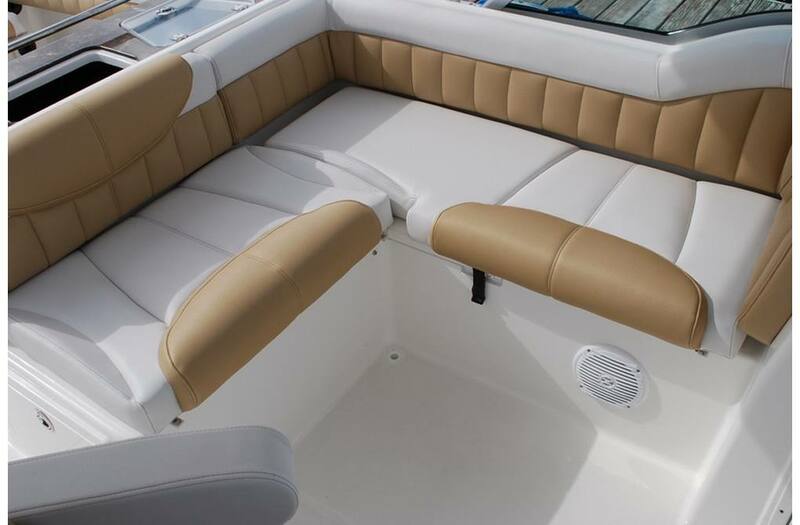 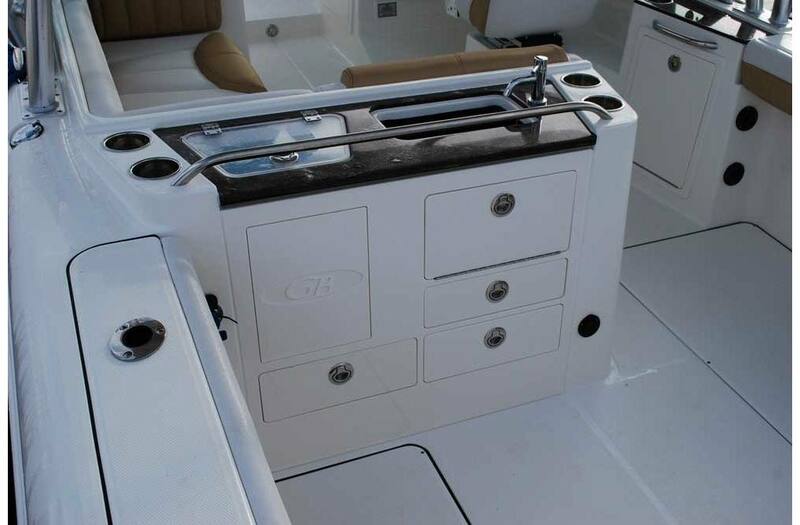 If you're looking for a great boating experience, you'll find it at the controls of a 2740. 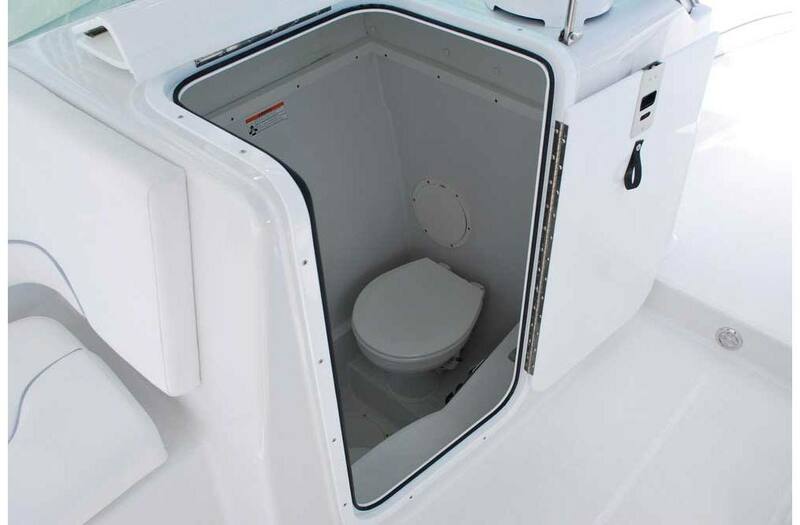 Trailer Height: * 10 ft. 1 in. 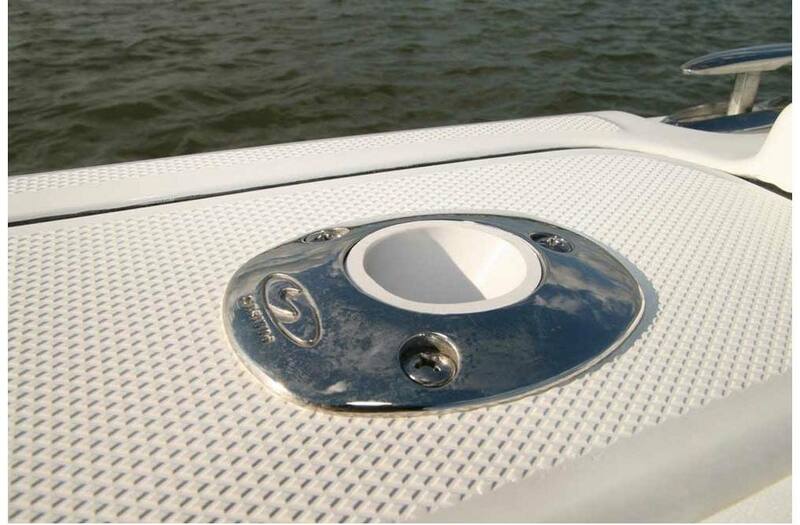 Dark Red/Dark Red, Bright White/Bright White, Dark Blue/Dark Blue, Metallic Silver, Metallic Silver, Black/Black, Black/Metallic Silver, White/Metallic Silver.